SIGGRAPH 2016 is full of surprises. Still, AD being AD, batch rendering will cost you extra. 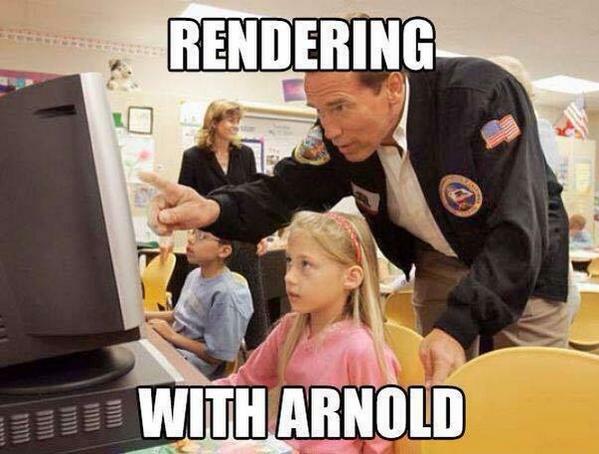 Luckily, interactive rendering (that is rendering from Maya) doesn't require a separate Arnold license. This means that Maya now comes with probably the most renowned production rendering solution (albeit CPU-only) by default. Not bad... Not bad at all, AD.